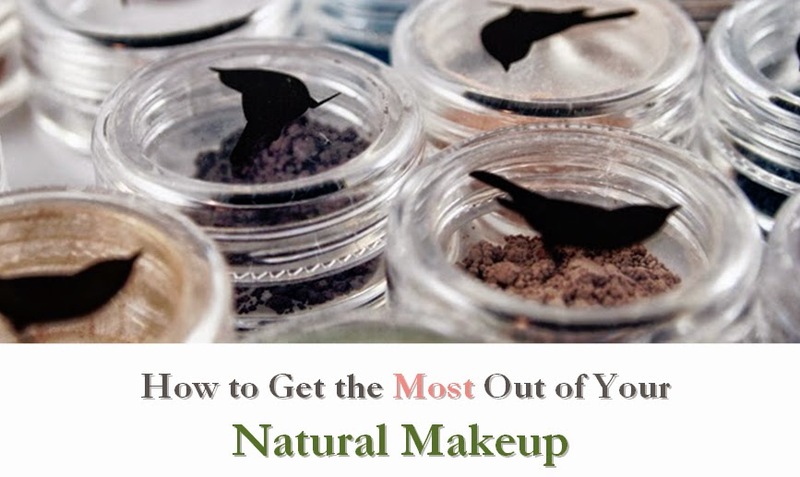 A good eye cream should both tighten and brighten. No matter what eye issue you'd like to address, a quality cream provides plenty of moisture as well, leaving your skin feeling soft and hydrated. Avalon Organics offers a cream designed with anti-aging benefits in mind: the Vitamin C Renewal Revitalizing Eye Creme. Avalon's Vitamin C Renewal Revitalizing Eye Creme is a very hydrating eye treatment. I found that it also can be used on the face and hands, though it will last much longer if only used on the eye area. A small amount is very hydrating, so each bottle should last for several months. Although it's not as cheap as some eye creams, it had a nice firming effect and won't leave the eye area dry. As with other eye treatments, the effect on my under-eye circles was gradual, but improved with continued use. This product has very professional packaging (although the image above is of an early sample). 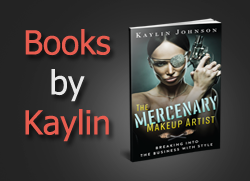 It also uses very gentle ingredients and rates a low 2 on the EWG Skin Deep scale. I was also glad to see that there is a clear ingredient listing on the company's product page. 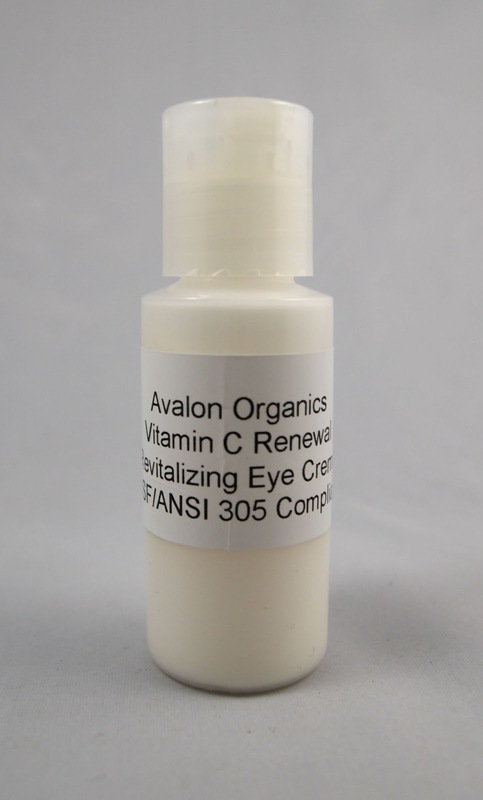 If you're looking for a gentle eye cream, Avalon Organics offers a nice option with the Vitamin C Renewal Revitalizing Eye Creme.